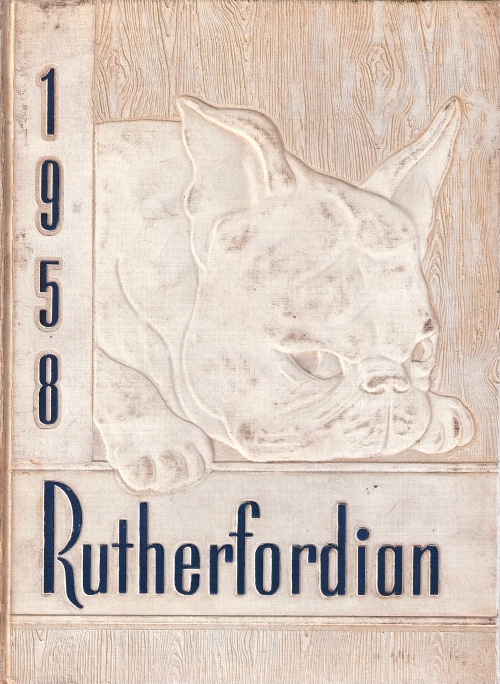 This is the website of Rutherford High School's Class of 1958. Wherever your username is called for, enter your last name at graduation. Your password is 'bulldogs'. If 'bulldogs' doesn't work, use 'bulldog'. Here you can quickly get contact info for everyone in the class, flip through photo albums, contribute pictures, leave messages, and email friends with one click. Just click any item in the menu to the left. That will take you straight to the page you're interested in. Click on '2020 Mini Reunion' on the left side of this page. Where should our 55th reunion be held ? A Destination Outside of New Jersey?